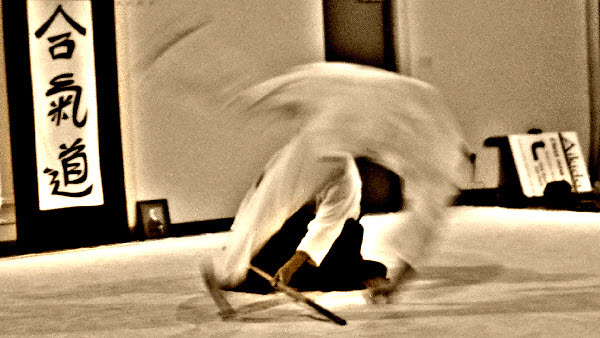 Many of the techniques in Aikido are based on movements with weapons, especially the sword. In order to understand the movements of open handed technique we study weapons as part of our Aikido, to serve to gain a different insight. Aikido was developed as a synthesis from Japanese martial arts; at their core is the ability to defend against weapons whilst unarmed. 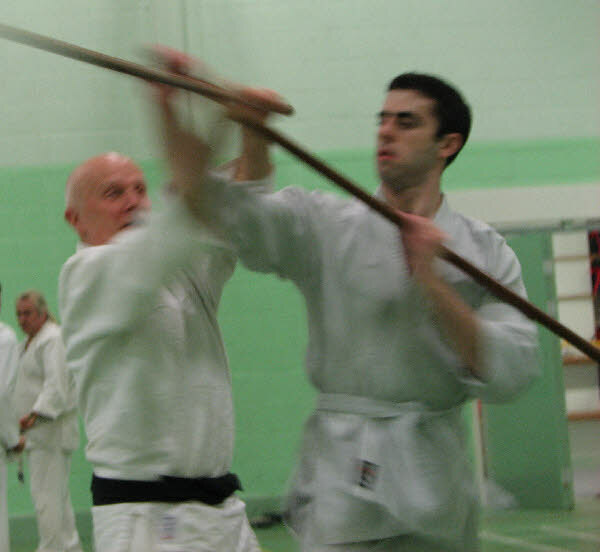 Learning weapons work will enhance and speed an Aikidoka's progress through an integral approach increasing spatial awareness (maai), breathing (kokyu) and improving the continual development of physiological and psychological awareness of Aikido. All striking attacks in Aikido are derived from sword movements consequently it is considered good sense to further one’s understanding through practicing with weapons. Aikido techniques begin with the practitioner moving off the line of attack when defending. This is accentuated through practice with weapons.